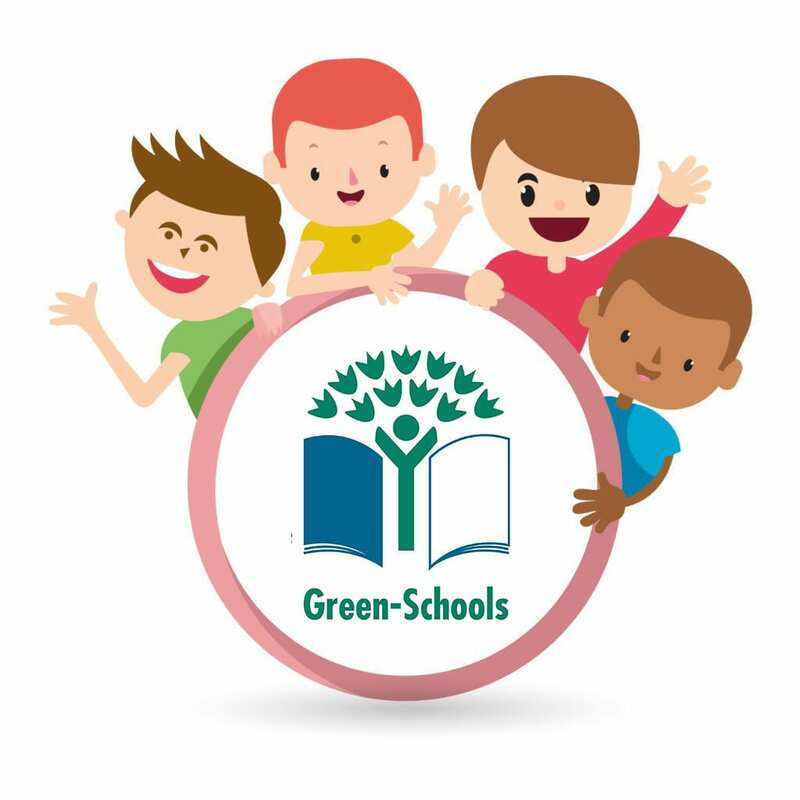 Green-Schools is the leading environmental management and award programme in Ireland, working with primary and secondary schools across the country. What is the Green-Schools Initiative? 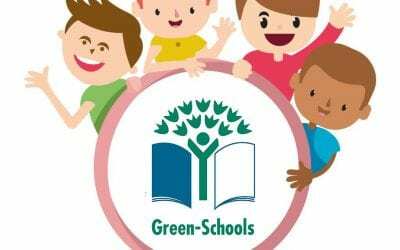 The aim of the Green-Schools initiative is to promote long-term whole school action for the environment. It is a student-led programme with involvement from staff and the wider community. The programme is operated and co-ordinated by the Environmental Unit of An Taisce (FEE member of Ireland). We have been very busy over the last two years working to gain this flag for Biodiversity.